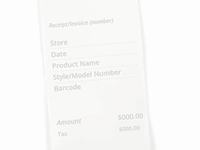 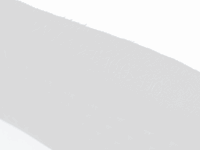 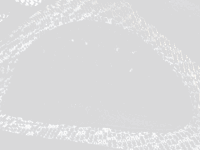 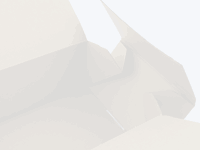 Created 2015-07-02 Modified 2018-01-30 © goVerify, Inc. 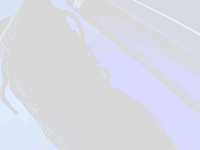 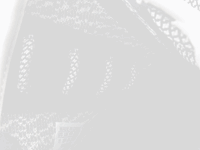 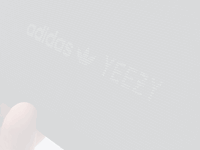 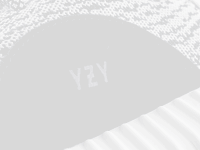 Learn how to spot fake Adidas Yeezy Boost 350's with this detailed 36 point step-by-step guide by goVerify. 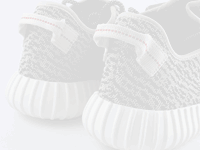 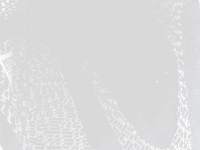 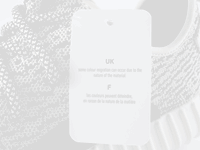 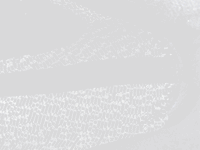 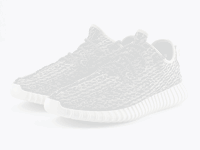 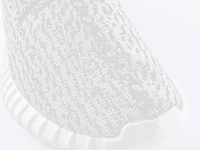 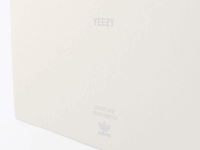 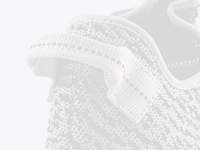 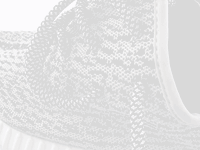 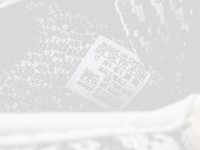 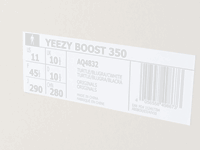 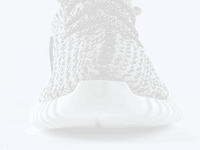 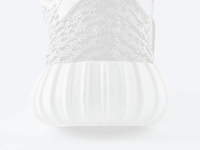 Looking for a pair of Adidas Yeezy Boost 350 Turtle Dove on ? 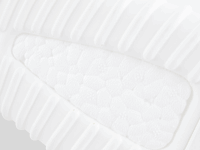 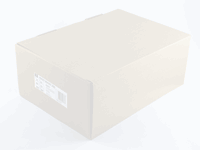 If you look at the shoe from the front you will notice the very pronounced pear shape bulge of the outsole. 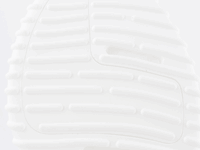 Also check that the stitch line that starts under the toe cap (and runs under the laces) is at a slight angle as opposed to a straight vertical line. 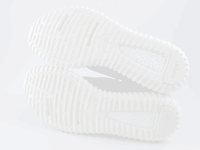 Adidas Yeezy Boost 350's will have a sonic welded seam tape strip down the middle of the insole, make sure it is not lifting. 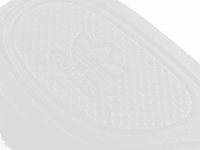 Also note how the section of heavy duty stitching joining the insole to the upper is very short, this is because the one piece upper only requires limited joins.